#1 Pace yourself. There’s way too much pumpkin-spice-this and pumpkin-spice-that floating around this time of year. You don’t want to overdose early in the season. #2 Don’t overdo it. Is it possible to have so much in one season that you’ll never want it again? Don’t risk it. 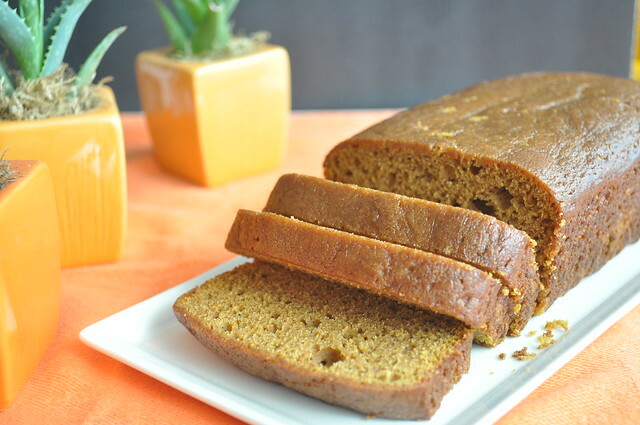 #3 Don’t be afraid of long ingredient lists…they’re kind of required when it comes to pumpkin recipes because you’ve always gotta have pumpkin+cinnamon+nutmeg+clove+ginger+everything else. It can get a bit intimidating but it is worth it! How else can you make your house smell this good?! Cream butter and sugars together. Then add eggs, mixing between each egg. Next add the molasses and pumpkin. 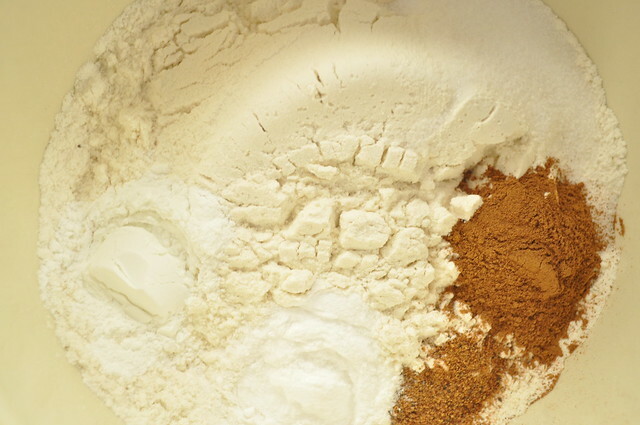 In a separate bowl mix the flour, spices, salt baking soda and baking powder. 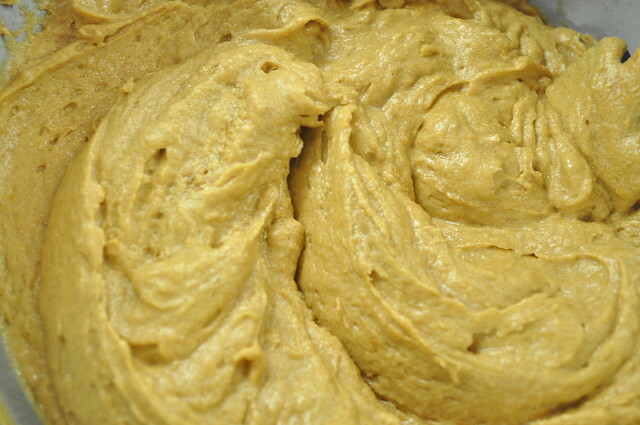 Add dry ingredients and buttermilk to the pumpkin mixture (alternating and mixing). Grease and flour two loaf pans. 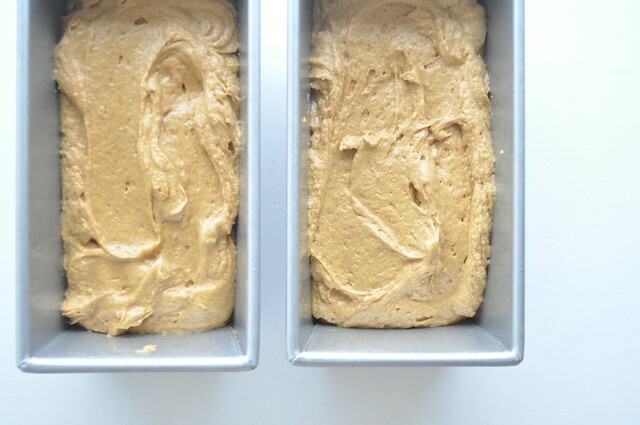 Divide the batter between the two and bake for 1 hour. *If you’re like me, you don’t have ground ginger in your spice cabinet…just skip it! Butter plus sugar and eggs. 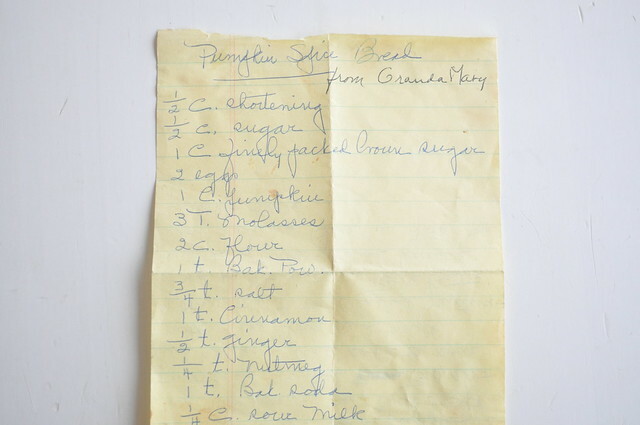 Then add the pumpkin and molasses. 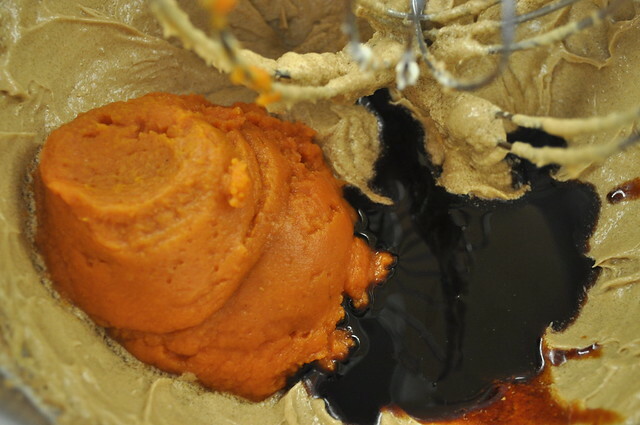 Meanwhile mix the dry ingredients. 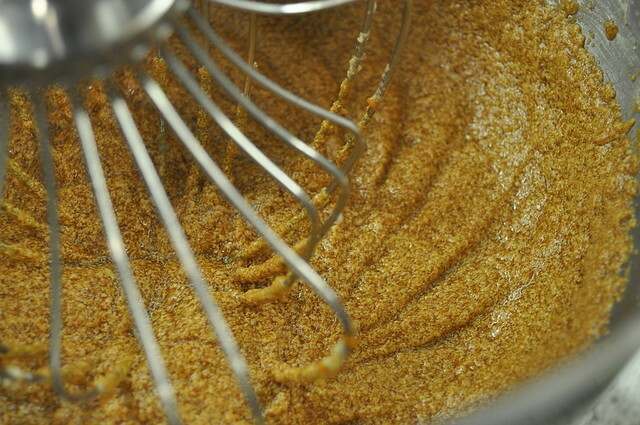 It won’t be perfectly incorporated…it’ll look just like this, until you add the dry ingredients and buttermilk. So it can look like this. Into the prepped pans and into the oven. A loaf for home and a loaf for your friends! Who are you going to share your batch with? What rules do you have for this important season? I did, with Brian’s office! Sorry! Sad I missed it. Guess we’ll have to make it ourselves!